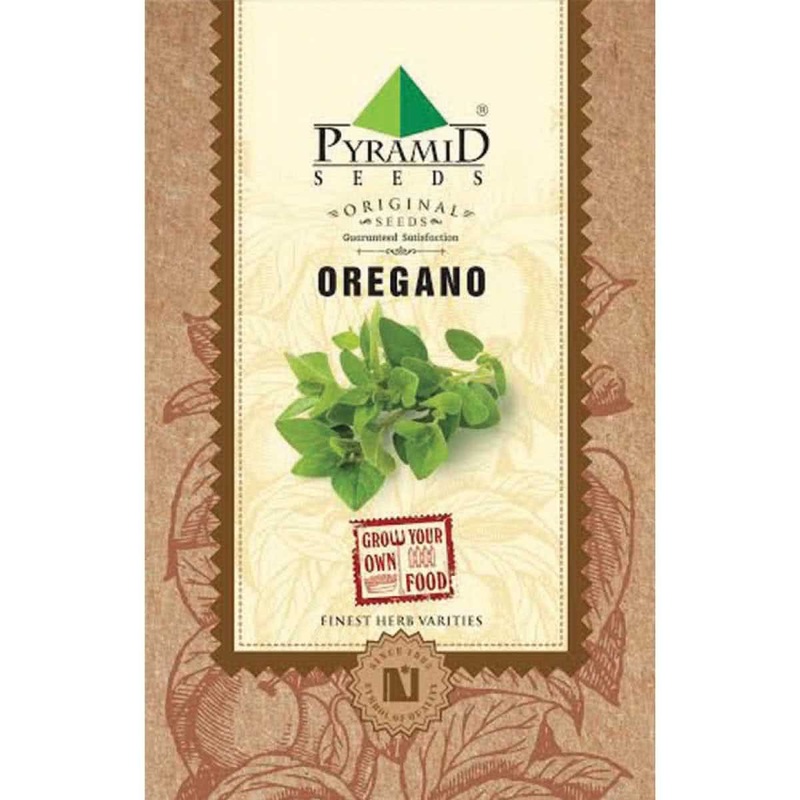 Oregano contains numerous phytonutrients and is available in both fresh and dried variety, but fresh herb taste superior than the dried one. 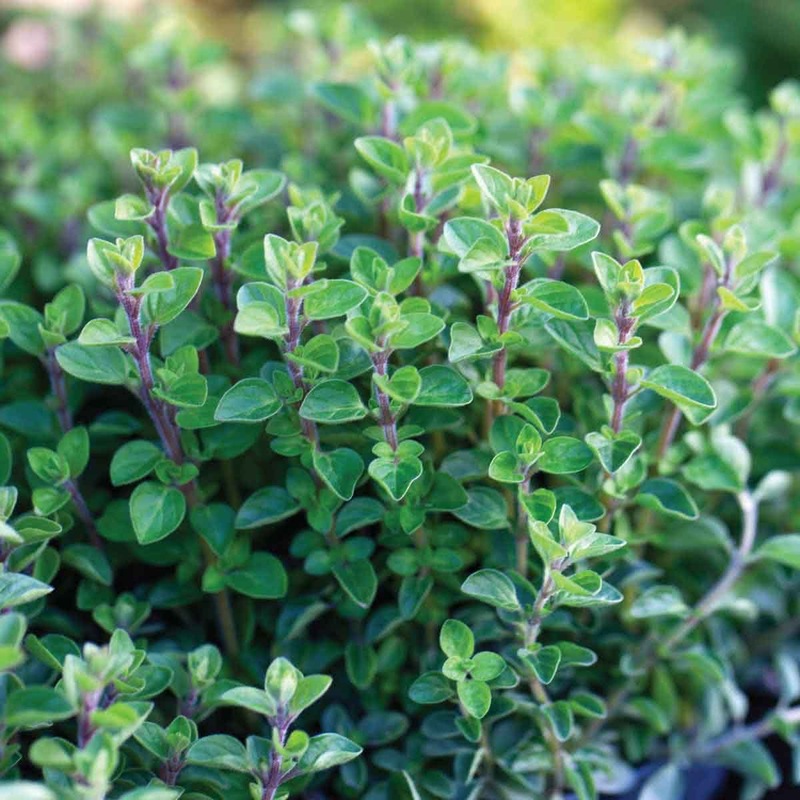 Rellay very good Oregano Seeds. I love this plant.